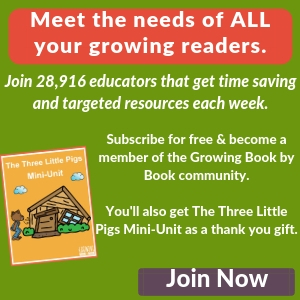 You are here: Home / Reading Ideas / Getting Ready to Read / What is Phonological Awareness? “How do I help my child get ready to read?” This is the question that I get asked the most often. 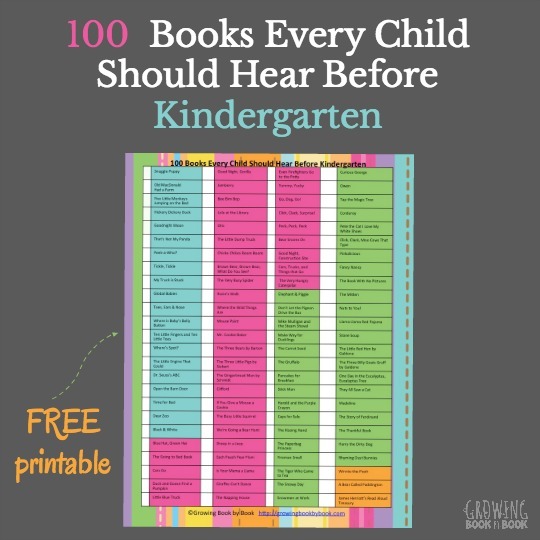 My first answer is to read books each day with your child. The second thing I share is to play LOTS of language games and talk, talk and talk some more together. Phonological awareness is the ability to hear differences in the ways words sound. Just as young children need to hear language before they can talk, they also need to hear language before they can read. Children with phonological awareness can do things such as identify initial sounds in words, can count syllables in words, and can identify words that rhyme. Let’s explore what phonological awareness is and how to teach it. Why is it Important to Teach Phonological Awareness? 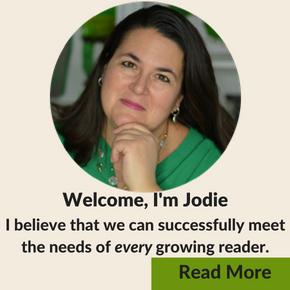 Having a strong phonological awareness is a precursor to being a strong reader. Let’s take a look at some helpful terminology before moving on any further. So how can you encourage phonological awareness? First, remember that this is an oral awareness. So, you don’t need a lot of resources or materials. You are simply playing with the oral language. Is Phonemic Awareness the Same as Phonological Awareness? Phonemic awareness falls under the phonological awareness umbrella. Phonemic awareness is the specific piece of isolating individual phonemes. Identifying beginning, middle, and ending sounds as well as manipulating those sounds makes up the phonemic awareness bucket. What are the Phonological Awareness Pieces? Let’s take a look at each part and some ideas to support children who are developing their phonological awareness. There is no hierarchy to these pieces. I do list them from easiest to hardest, but you don’t have to master one before moving to the next. There are also some wonderful picture books available that have rhyming words for children to identify. Just remember that they don’t need to identify the words in print, they simply need to hear them orally. Here are a few rhyming book recommendations. Another fun activity is a rhyme hunt. Ask the child to find something in the room that rhymes with a given word. For example, what rhymes with block (clock). Continue with other words and objects. This also makes a great activity when traveling. Here are some more great rhyming activities to try. Here are segmenting activities to try. 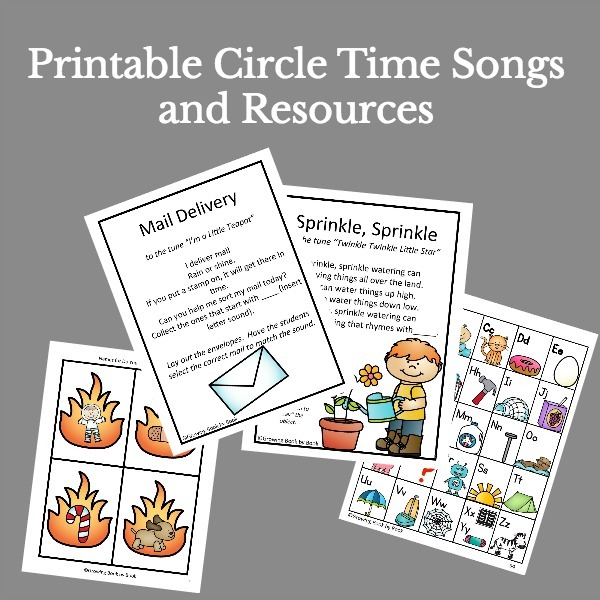 Play a few of these activities to work on beginning sounds. Silly snakes slowly slither straight. Big bubbles blow beyond bikes and balls. Try this fun Showy Shiny Shapes Alliteration activity too. Play a simple game of I Say, You Say. Call out a one-syllable word such as sun. Then, one person says the onset which in this case is /s/ and the other person says the rime /un/. After a few rounds, switch roles so that each person gets a chance to practice saying both the onset and rime. Segmenting is breaking a word into its individual phonemes. Say a word such as hit and have the child segment the sounds /h/ /i/ and /t/. I like to have the child use their hands like a rubber band and stretch the word out as they segment the sounds. Another helpful activity is the use of sound boxes. You will need a piece of paper, a pen or marker and a few small objects. Draw three or four connected boxes horizontally. Place a small object under each box. Say a word such as frog. The child pushes an object into the box as they segment the word into phonemes. So, for the word frog they would push up four objects as they say /f/, /r/, /o/ and /g/. Try these two sound box activities that include FREE printables: Carrot Sound Boxes and Spider Web Boxes. How Do I Build Phonological Awareness? What questions do you have about phonological awareness? Drop your question below in the comments. In order to read and spell, it’s necessary to pull apart each individual sound in those consonant blends and so it’s better to not teach them as a unit. Otherwise you end up with the common error pattern of inserting sounds when they read, e.g. reading “frog” instead of “fog”. Thank you for catching that mistake. Yes, “frog” has four phonemes.